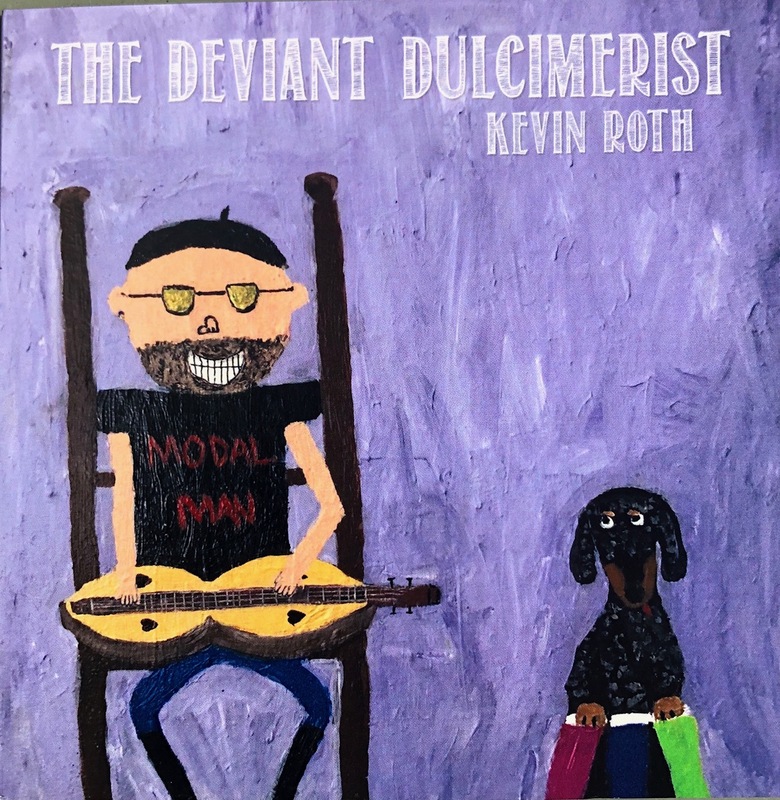 Kevin Roth is a Renaissance man. His music, art, and books have delighted audiences worldwide. His music spans the world with contributions to traditional, original, contemporary and jazz influences. His impressive career has spanned over three decades. 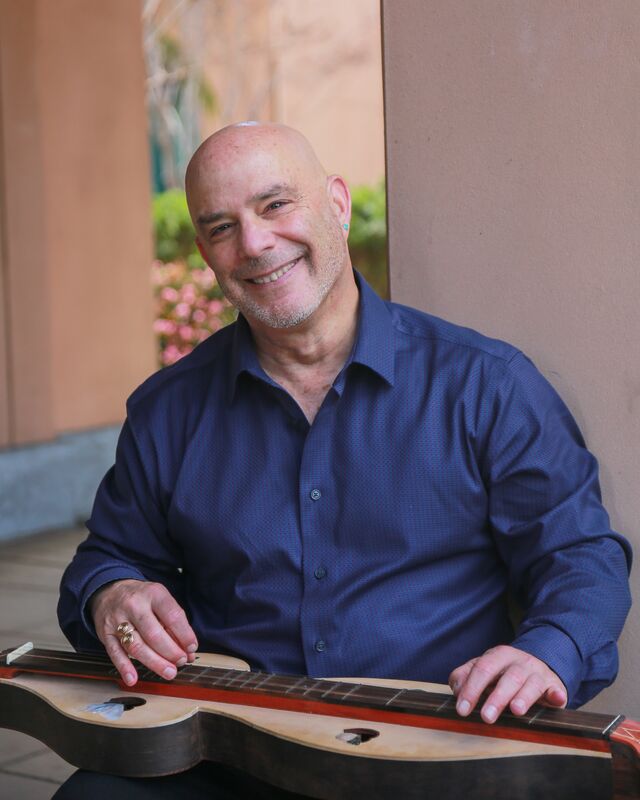 Throughout his career, Kevin’s concert appearances for both adult and family audiences have taken him from festivals to intimate concerts to major concert halls. Kevin has performed twice at The White House and has had made many radio & television appearances throughout the world. – David Flemming, The Grand Opera House. – Jyll Brockson -South Street Concert Series.